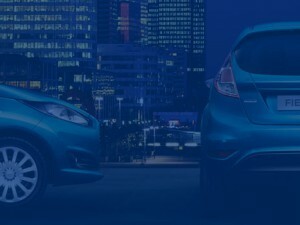 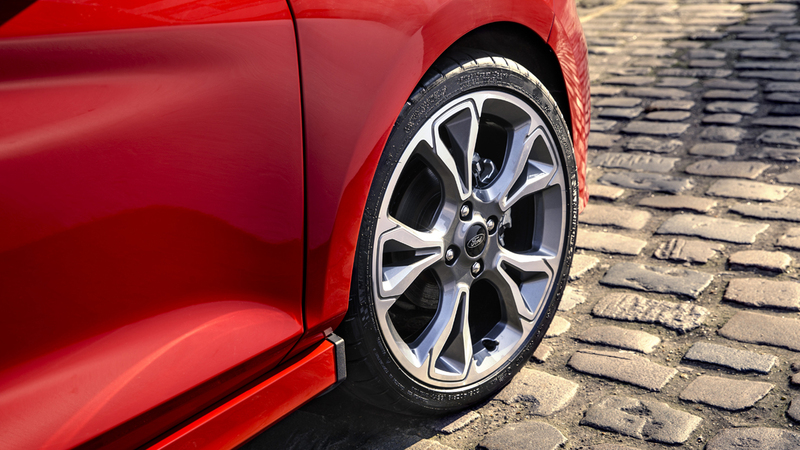 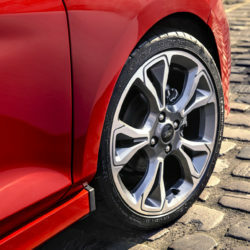 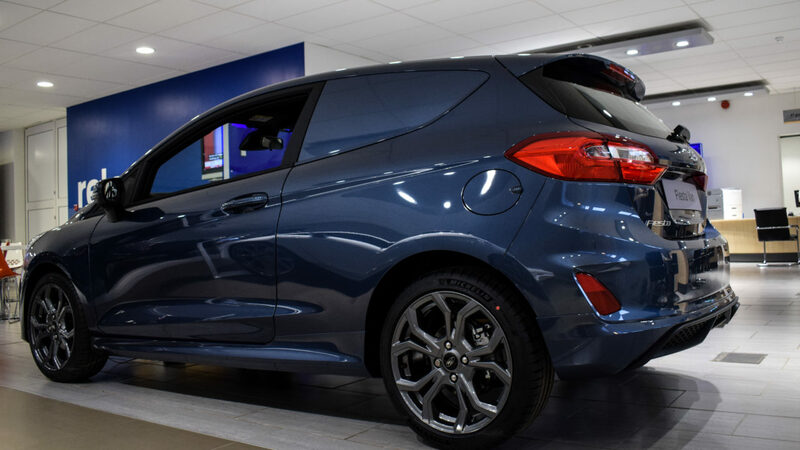 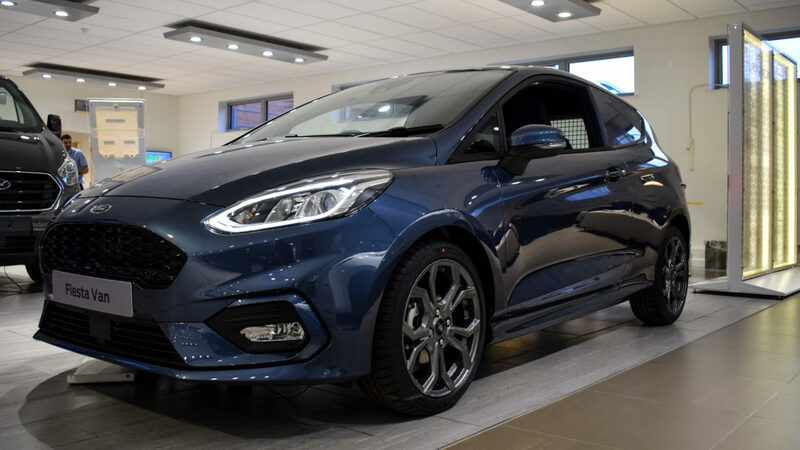 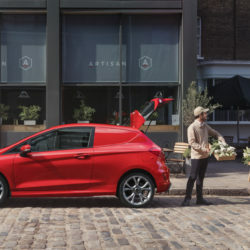 The Fiesta Sport Van has a more stylish exterior than the previous model, a body kit inspired by the Fiesta ST-Line can clearly be seen on the new van, as well as this Ford have given 18-inch alloy wheels adding to the overalls style of the vehicle. 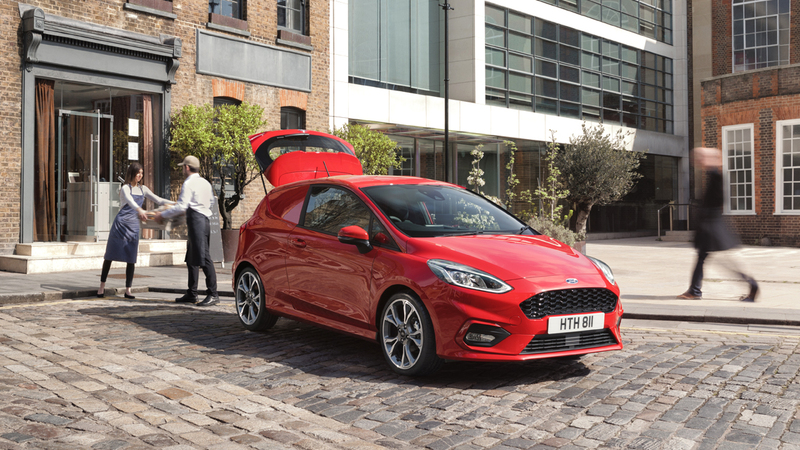 Ford’s newest technology has been incorporated into the three-door van. 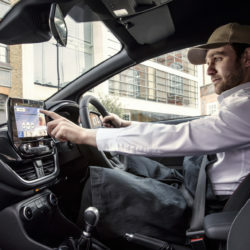 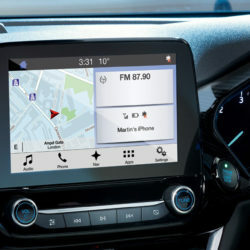 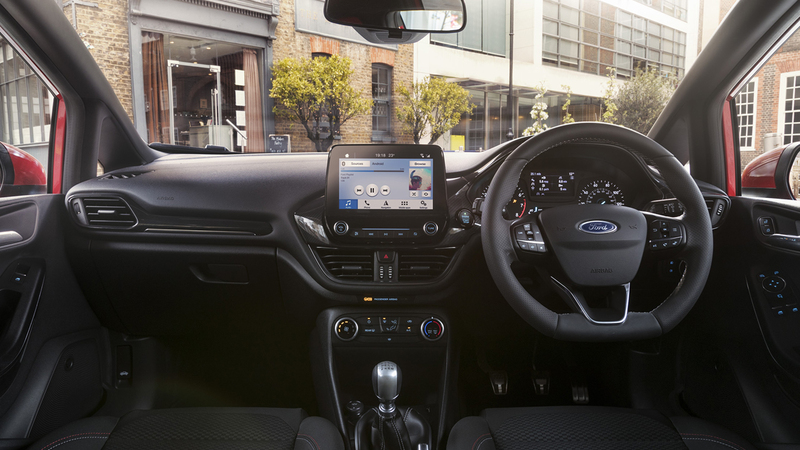 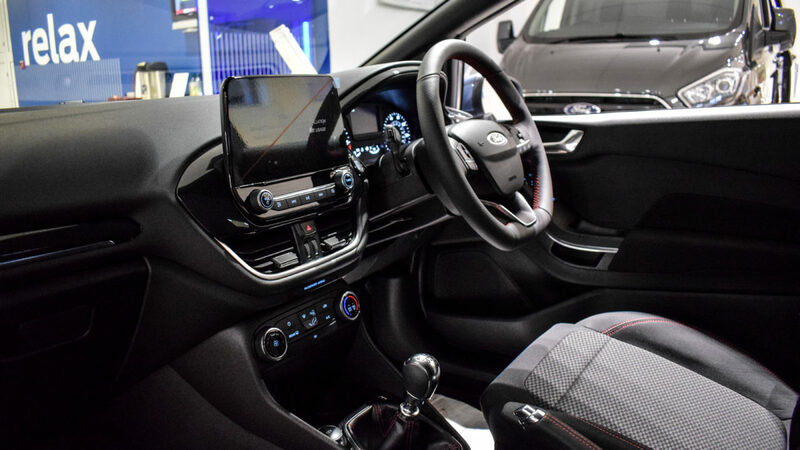 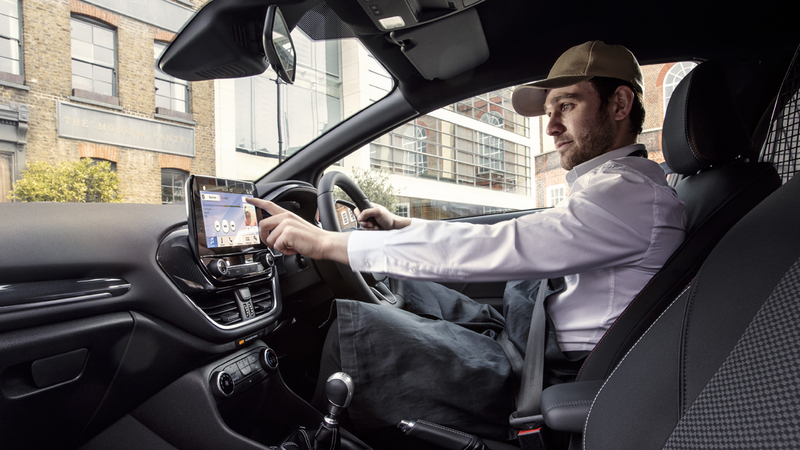 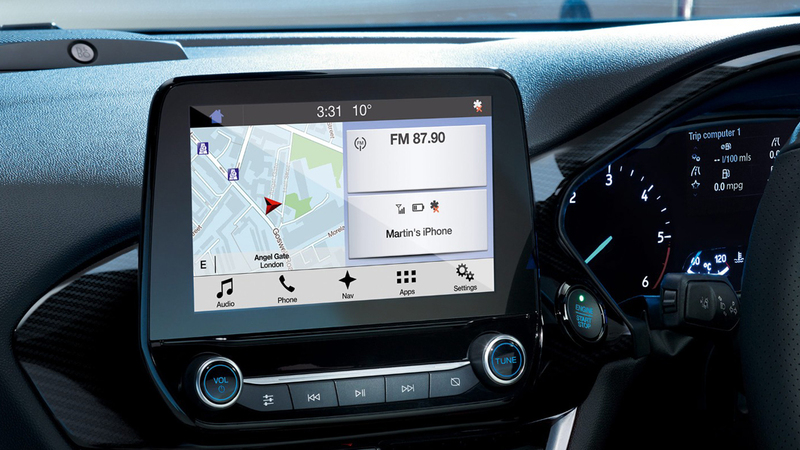 You will now be able to use Ford’s SYNC 3 with its eight-inch colour touchscreen infotainment unit (optional extra) Apple CarPlay and Android Auto compatibility is available too, as well as SYNC AppLink meaning you can access a number of popular smartphone apps. 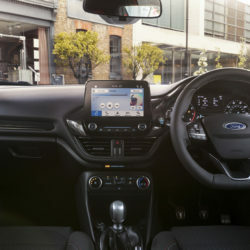 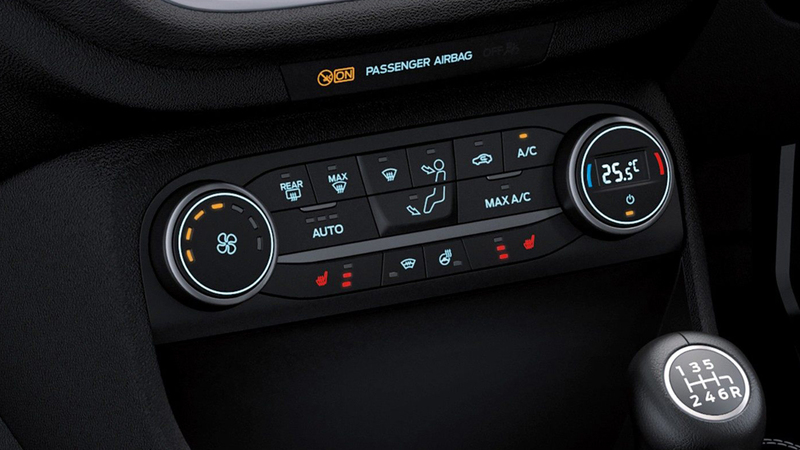 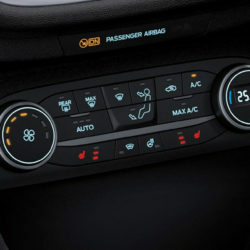 New safety features have been introduced too, giving you peace of mind whilst navigating the roads. 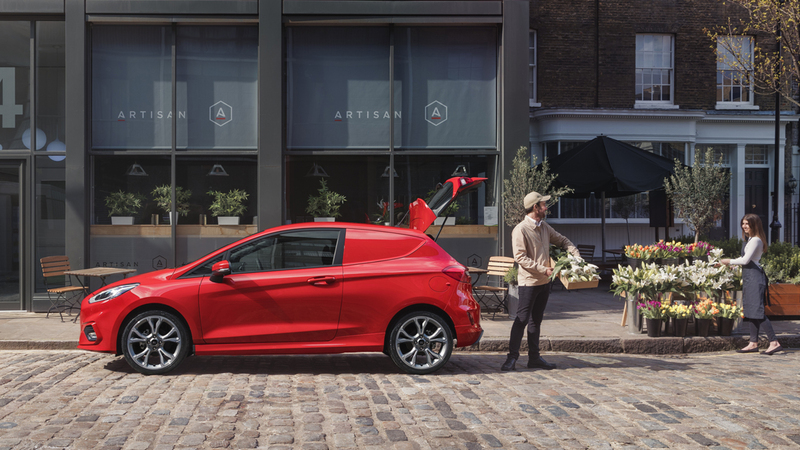 Pre-collision warning system with pedestrian detection and automatic emergency braking is available too. 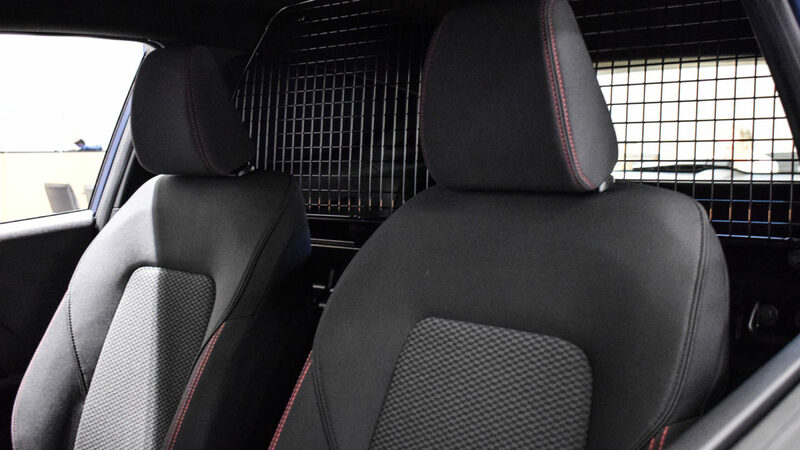 The load bay is approximately 1.0 cubic metre in size and is found where the boot and rear three seats would otherwise be. 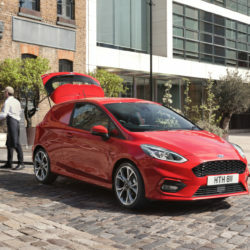 Ford have said that the latest Fiesta Sport Van can carry 500kg!